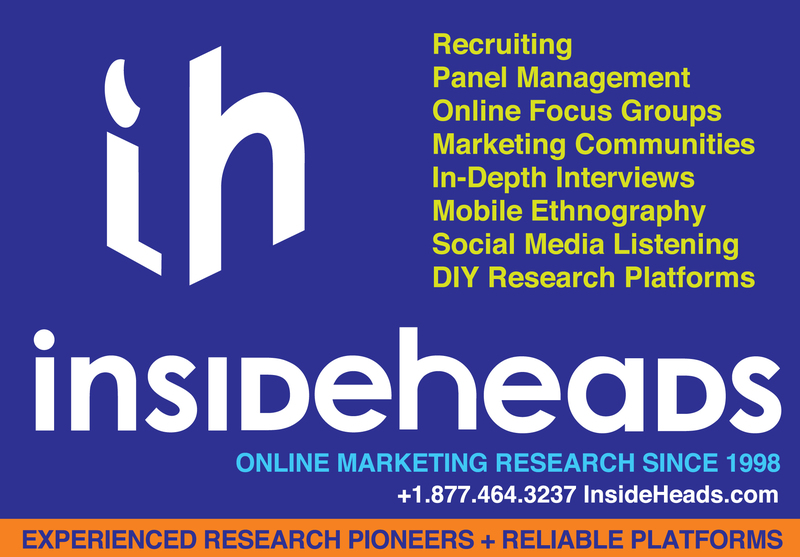 InsideHeads finds the answers you need so you can make better marketing decisions. Hi, my name is Vicky. I’d love to be a member of your research team. I’m 56 yr old Grandmother. I’m a professional survey taker. I do this full time. I am honest and respond quickly to survey offers. I really enjoy taking surveys as well as being involved in various types of market research. Hi Mary, to be considered, make sure you’re registered: go to this page and select Sign-up. questions with yes 1. 2, 3, 4, . . . . . 9, 10 no. My reading is better than creating comments. Hi I would like to join. I have joined this company because I like to work at home on PC, also to earn some money. I am interested in many things in the society and in life in general. Hi ,am Joy 25 years of age, i would like to join your survey team is it open to all countries or not?. Hi, my name is Barron. I enjoy taking surveys and would love to be your member. Am a honest person aged 31. Hi Barron, I appreciate your time and hope to place you in a research study soon! Please visit http://www.insideheads.com/panel/ and register yourself. Hi Joyce, I appreciate your time and interest in taking up the research. Yes, some of our surveys are open for all countries. I hope to place you in a research study soon! 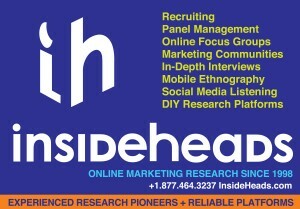 Please visit http://www.insideheads.com/panel/ and register yourself. Hi Josef, I hope to place you in a study soon! Please visit http://www.insideheads.com/panel/ and register yourself. Hi Gunn, I hope to place you in a study soon! Please visit http://www.insideheads.com/panel/ and register yourself. Hi Karishma, I appreciate your time and interest for participating in our research. I hope to place you in a study soon! Please visit http://www.insideheads.com/panel/ to join for free. Hi Karishma, Please visit http://www.insideheads.com/panel/ to join for free. Hi Eberhard, Sure, I hope to place you in a study soon! Please visit http://www.insideheads.com/panel/ to join for free.